Mother’s are the most special person in every individuals life and to make them happy we can go to any extent. She is our birthgiver, our friend, our guide in every step of life and it's a blessing to have her around us. No matter you are near or far her love remains the same for you. And when it is the birthday of the person who gave life to us it should be celebrated in a grand way. This article will help you in selecting the best gift for your mother on her birthday and send the gifts to India. 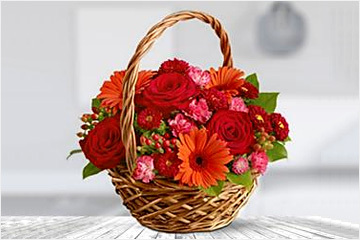 Flowers - You can send amazing and beautiful flowers to your beloved mother on her birthday. Flowers are the best way to express your feelings and you can choose your mother’s favourite flowers to gift her on her birthday. The fresh flowers and the smell of them will truly make the occasion more special for your mother. 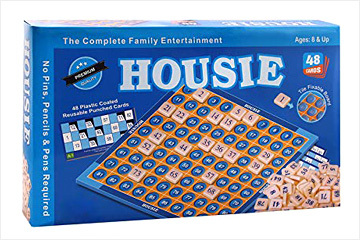 Housie Game - For your mother’s kitty party or any other occasion at home, she can entertain her guests and herself with this housie games. It is very fun game as every player gets a ticket and with the numbers that are called they have to complete a house in the ticket to win a gift. A perfect game to have a wonderful time for your mother. Personalised Gifts - If you want to gift your mother something more personal and filled with emotions you can send her a personalised gift and surprise her. 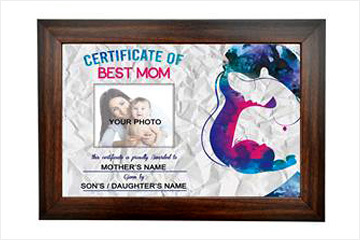 The personalised gift will have a picture that you like and also a message that you want to convey to her on her birthday. 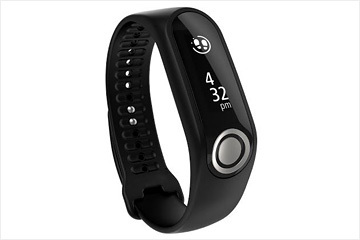 Fitness Tracker - Since you are not around all the time, with a fitness tracker gift your mother and also you can keep a track of her health. She has come of age and now it's your time to take care of your mother, so a fitness tracker will be a perfect gift for her on her brother. Wall Painting - You can also send her a beautiful wall painting so she could decorate her house with your gifted painting. 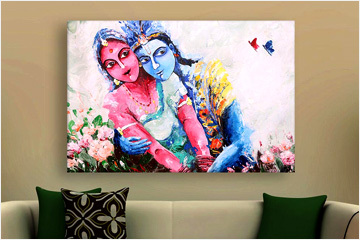 You can choose different types of wall painting for mom and also gift her, her favourite paintings as well. She will be very happy to receive this gift from you. Celebrate your mother’s birthday in the most adorable way with the above mentioned gifts and let her know how much you love her.